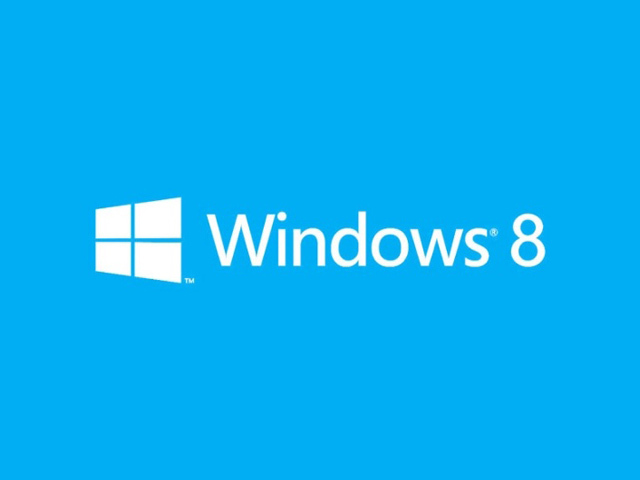 This solution specifically targets those users who did not receive recovery disc with their Windows 8 device. You can make a recovery partition in your computer using Windows 8, which may take roughly 10GB of space. It is fairly easy to delete recovery partition for extra space on your laptop, though it is not recommended, unless you have the Recovery disc available, and that too can be useful if you have CD drive available in your laptop. Once you have ensured that Recovery drive is available, you can remove the partition from your laptop through Windows 8 Explorer. Now that is another fairly simple operation that does not require much hassle. Please be aware of the fact that none of this would work without recovery partition. As many of us are already aware of the importance of Recovery partition, here is a way to create a new one. Without recovery partition, none of the above mentioned Refresh or Reset Windows 8 would work. First of all, you need to download Windows 8 ISO from Microsoft. This will require your product key, and if you do not have it, you can receive that online from Microsoft as well. After downloading Windows 8 ISO, browse the ISO file and look for the specific file which can be utilized for creating the new partition drive. The name of the folder is Sources, where you will find install.esd. You also need to download WinReducer’s Wim Converter tool, which will basically convert install.esd file to install.wim. This file is the main recovery partition. With an active recovery drive you can now perform steps involved in refreshing your Windows 8.1 to factory settings.